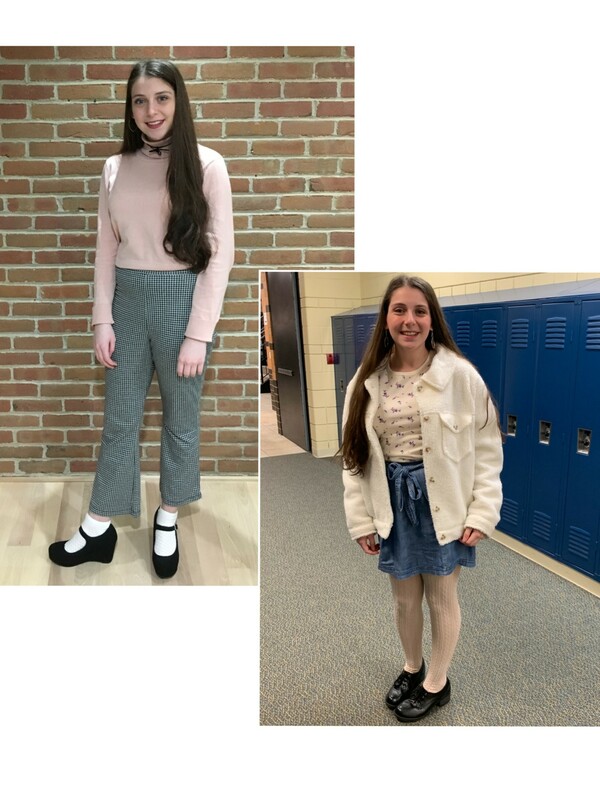 With such a diverse range of cultures, personalities, and interests at West Ottawa, it’s no surprise that some students are expressing their individuality through clothes. 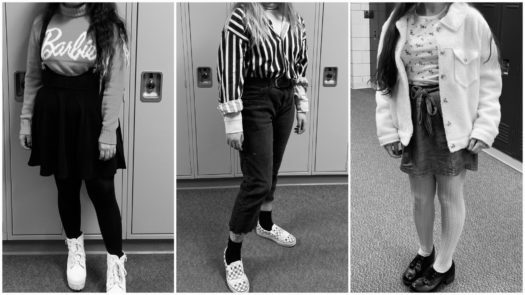 Wearing fresh patterns, contrasting textures, and eye-catching shoes, these students stand out in the crowd of hoodies and leggings that typically fill the hallways. Jimenez’s favorite part of getting dressed is looking in the mirror and feeling confident, “It’s a good way to feel ready for the day.” She notes that “Style is important to me because it makes me feel confident in everything I do, and it’s a way for people to perceive what I’m all about and that I’m a friendly person.” Jimenez’s bubbly personality comes through in her girly and inventive style. Lily Harman incorporates a variety of styles into her wardrobe. “I dress how I feel, and I don’t stick to one genre of clothes. I’ll dress goth one day or like a hippie the next,” she explains. 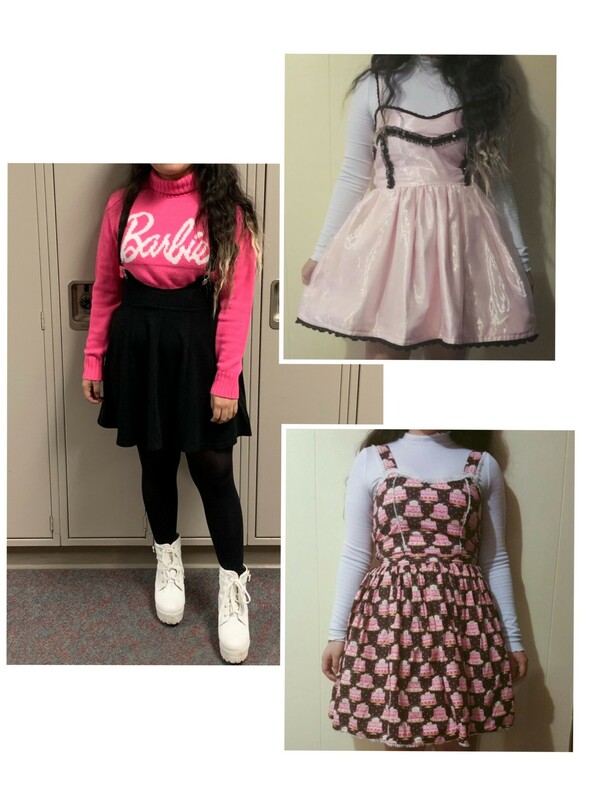 Harman’s fashion choices are mainly influenced by Instagram, Pinterest, street wear, and her friends in Chicago. Harman has made a number of her own clothes: “I sew a lot,” she says, “I’ve made hippie pants with bell bottoms and really fluorescent designs. I’ve also made some jackets and shirts.” When Harman’s not making her own clothes, she is shopping at thrift stores or StockX. One purchase she’s proud of is her Yeezys which she got for $154 instead of the original $800. With Harman’s ever changing style, she definitely stands out in the crowd. Frissora takes inspiration from “Japanese and Korean street fashion,” and tries to incorporate her own interests into her style. Primarily, she finds her inspiration from Pinterest, Instagram, and magazines. Frissora puts a lot of thought into the clothes she buys. 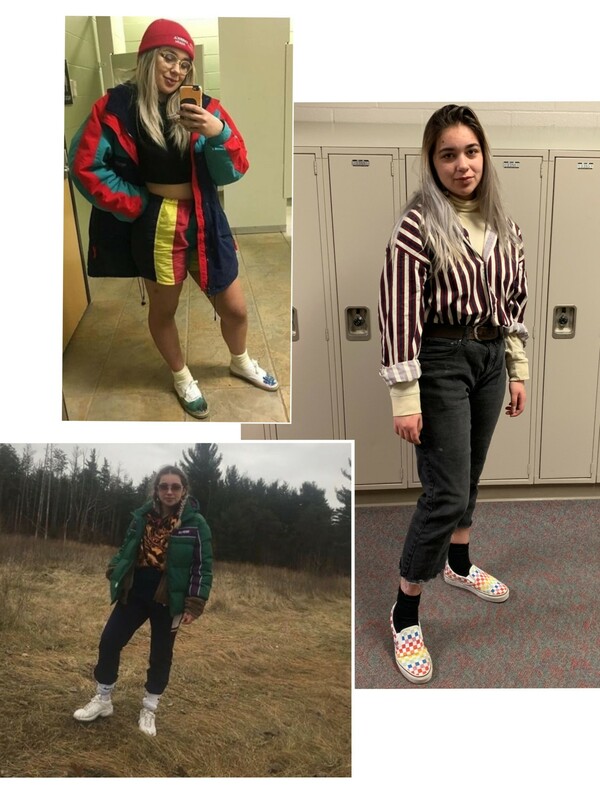 “I’m very indecisive so I spend a lot of time making sure that it’s what I absolutely want… I don’t buy clothes to buy clothes, I only buy it if I’m in love with them.” She has carefully curated her closet with fashion from Francesca’s, Target, Gap, Old Navy, and H&M. To Frissora, style is a “way to express yourself and show how unique you can be.” She finds it really interesting that “you can take aspects you like from other people and create it to be your own.” Frissora has individualized her style, putting together outfits not commonly seen around West Ottawa.